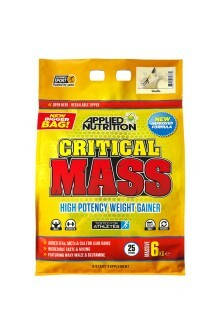 Test subjects gained significantly more muscle. 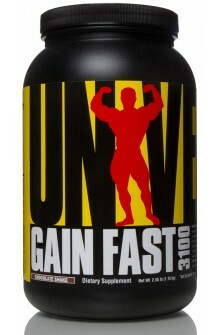 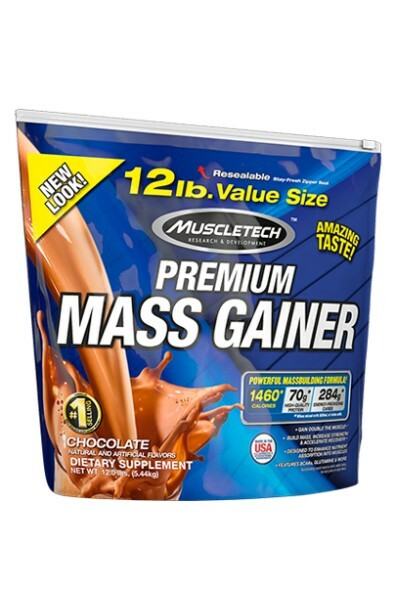 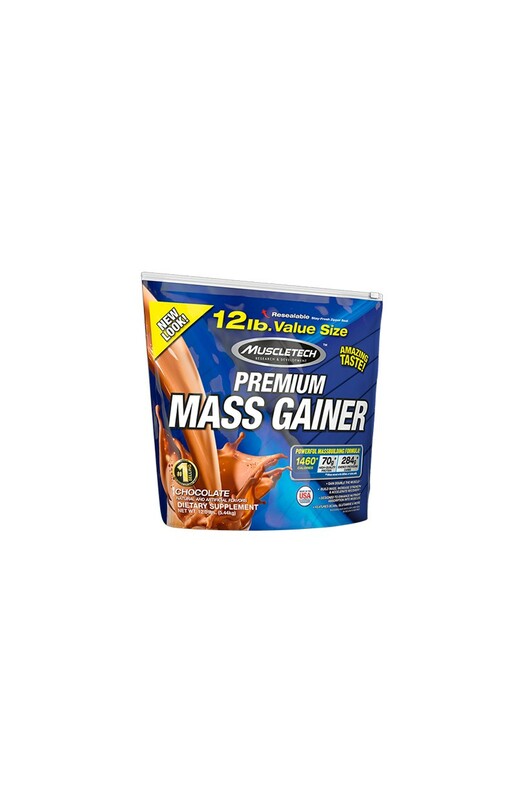 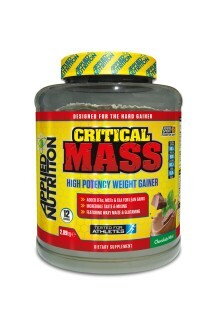 Helps build mass, increase strength & accelerate recovery. 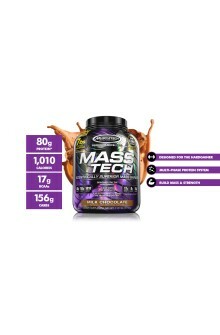 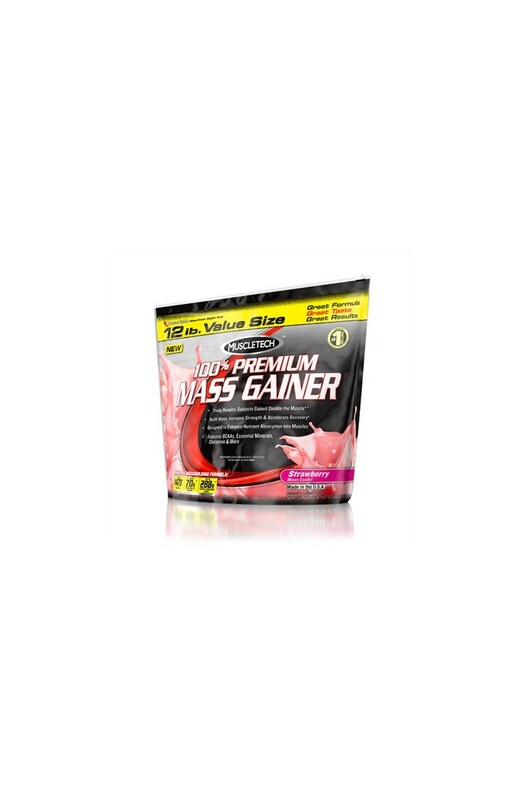 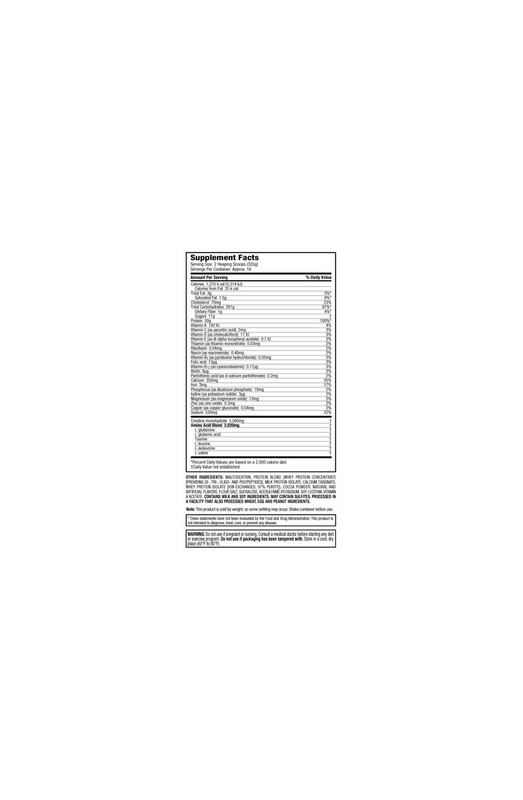 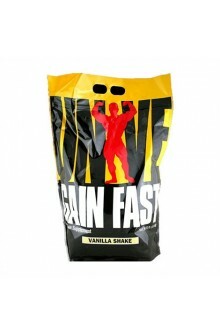 Provides 50g of quality protein and 261g of energy-providing carbs.